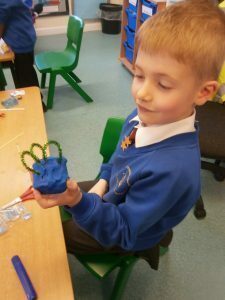 Home / Creative Arts / Alien brains! 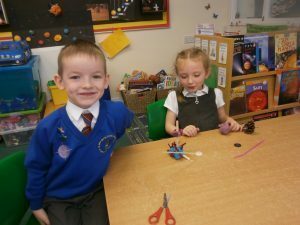 Today we had a letter from Bob, the man on the moon. 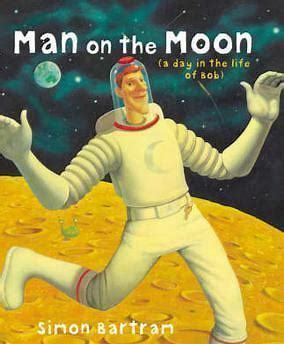 Although Bob did not believe in Aliens, he has discovered that there might be aliens living on the moon! (see the book by Simon Bartram) He asked us if we could build an alien brain. Well what a task that was! 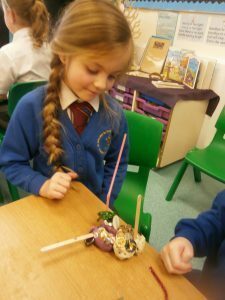 We began by building our own brain but Bob then phoned Mrs Legg and asked if we could join our brain together with a friend. 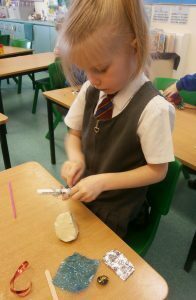 We then had to make sure it fitted on to a piece of A5 paper and finally we had to label the function of each part of the brain. There was a part responsible for thought, another for words, a third for controlling the body and a further part which stores pictures. Some of us also added a part for numbers and another for laughter. 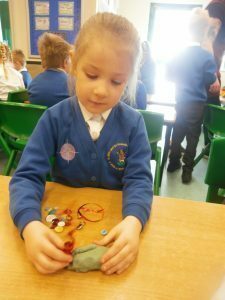 We had to think really carefully about how we joined the materials on offer and showed skills of communication and team work. 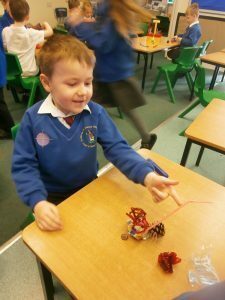 We had an amazing time and the classroom was buzzing with excitement. Hopefully Bob will be pleased when Mrs Legg e-mails the photos to him! You can listen to the story on the following link.